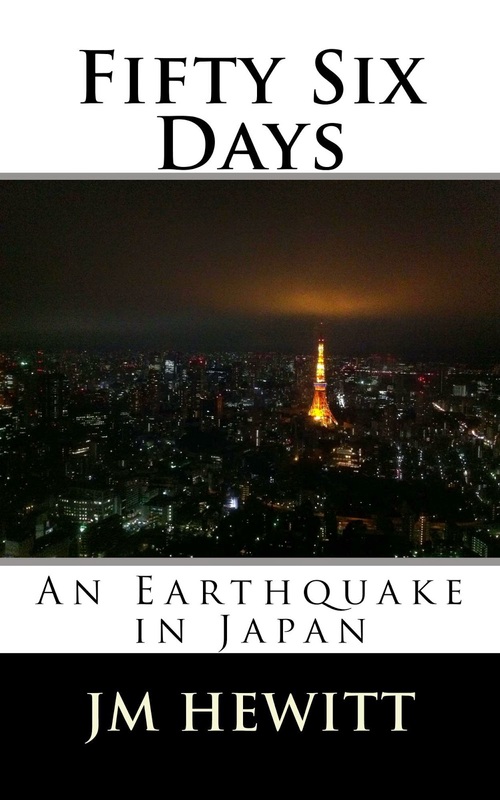 Nine tenths of all the energy released in earthquakes in the last one hundred years in Japan was released at 2.46PM on March 11, 2011. Everyone knows what happened next as a massive black wave of water enveloped the coastline of Tohoku, north east Japan. In some areas the shape of the bays and inlets forced the water higher and higher to over one hundred and thirty feet; in others the flat coastal areas allowed it to sweep ever further inland devouring houses, farms, cars, trucks, people in its path. The earthquake led to the tsunami and the tsunami led to the destruction of the Fukushima Daiichi nuclear power station. As it failed so did the power to northern Japan and people started to turn the lights out. Gasoline was rationed from the following morning and remaining stocks would be exhausted within three days. Bottled water disappeared as rumours spread that the mains supply was contaminated with radiation and store shelves emptied as panic buying led to people hoarding, not knowing what to expect next. In the following weeks Japan came close to collapse and Tokyo became all but a ghost town. The roads north were closed and the escape route west was shadowed by Fuji. If it erupted Japan would be cut in half. Confusing and contradictory messages from the government heightened the feeling of crisis and images appeared on line in the world's first digital disaster. It was fifty six days from the initial foreshock to the first day we didn't suffer a major aftershock. And if you want to read the story, here it is. Tokyo before the earthquake. The city lights are bright. Two months after the earthquake. Life has become dark and silent.